Welcome to the area of our website for the public. Here you will find information about KCBA programs of particular interest to non-attorneys. From ratings of judicial candidates to descriptions of our free legal service programs for those with limited financial resources, an important part of our mission serves not just lawyers but the general public as well. Lawyer Referral Program makes referrals for individuals who wish to hire an attorney. All of our lawyers are in good standing with the state bar association, have current insurance and have met very specific experience requirements. There are over 275 attorneys that can help in 36 areas of law. Pro Bono Services promote social justice by establishing and managing volunteer-based, client-focused legal services programs and provides services on an equal and non-discriminatory basis for low income King County residents who would not otherwise receive legal assistance. KCBA publishes ratings for any candidate who has filed election paperwork with the state Public Disclosure Commission or the King County Elections Department, provided we have issued a rating. 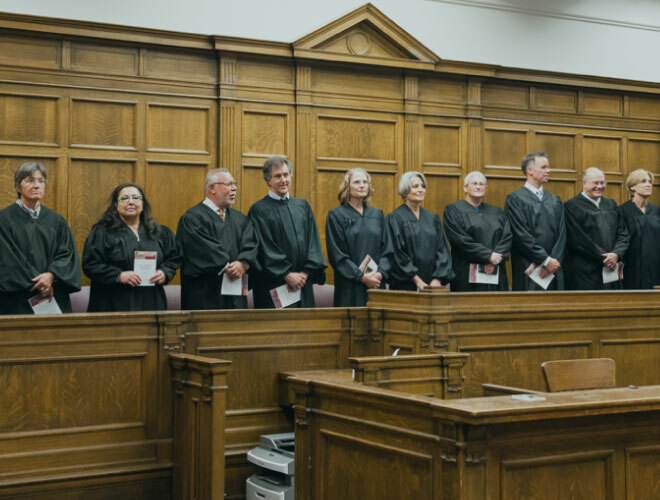 KCBA is committed to releasing ratings in every contested judicial election that appears on the King County ballot, as well as for any candidate who requests a rating.